Owning a business makes you liable for any damages your business causes, but you can prevent this. Read on to understand professional indemnity insurance. So, a client has come after you and is demanding compensation for services you provided that they feel lost them money. With lawsuits against companies like Starbucks and even Comcast making headlines more and more regularly, business owners want to know how to protect themselves. With over 15 million civil lawsuits in a single year in the United States, you need to be prepared. In this post, we'll tell you everything you need to know about how professional indemnity insurance can help protect you and your company in the event of a lawsuit. In a nutshell, this type of insurance helps to pay for the costs of your legal fees, damages or funds paid out to customers, and other expenses should a customer take your to court over services you provided. It depends on your workplace and your industry. Especially if you work in business, it's likely that you'll be required to have it as a part of general regulatory rules. 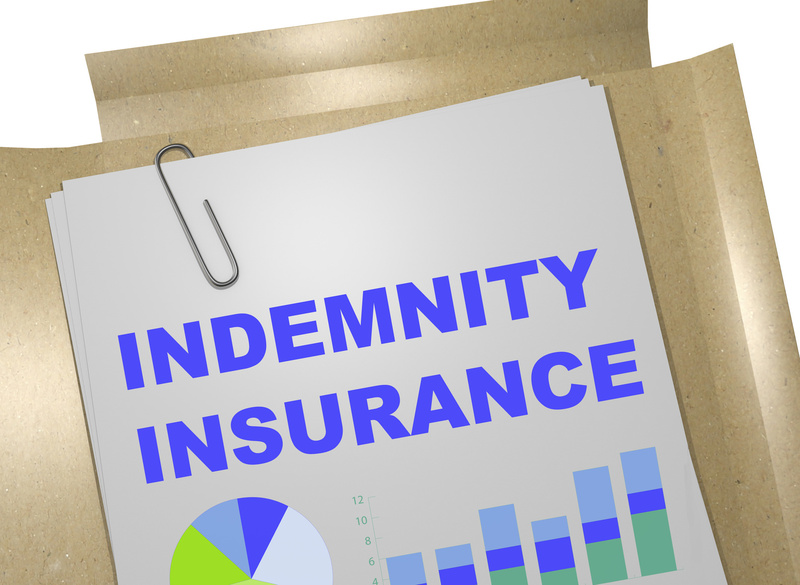 The reality is that even if you're not currently required to have professional indemnity insurance, it's a good idea to get it anyway. Legal fees and payouts to clients can reach alarmingly high numbers, and can even potentially ruin your business. Don't wait until it's too late. We strongly suggest protecting yourself before you run into a problem. IT Experts: Contracted workers, programming experts, etc. Designers: web, graphic, home, etc. Even if you have a great relationship with your clients today, one wrong move can make that loyalty fly out the window. Sometimes, you really have made a mistake, and other times, the client is just taking their frustrations out on you. Still, either way, you need to be prepared. What Should My Coverage Look Like? In general, we suggest getting coverage for what you deem your "worst possible outcome." Sometimes, if you're working within the limits of a contract, even your client may require a certain amount of coverage. Your cost will vary based on the length and amount of coverage you need. Still, we strongly suggest that you get offers from several different insurance companies before deciding on which one to go with. Comparison shopping ensures you won't be hit with fees if you have to change your policy or switch companies. Thanks to this post, you should have a better understanding of this insurance, who should have it, and what it will cover. Looking for more financial advice? Need to explore more options related to loans, insurance, and comparing lenders and companies? Spend some time on our website and make use of our tools to ensure you're always making the most proactive financial choices possible.